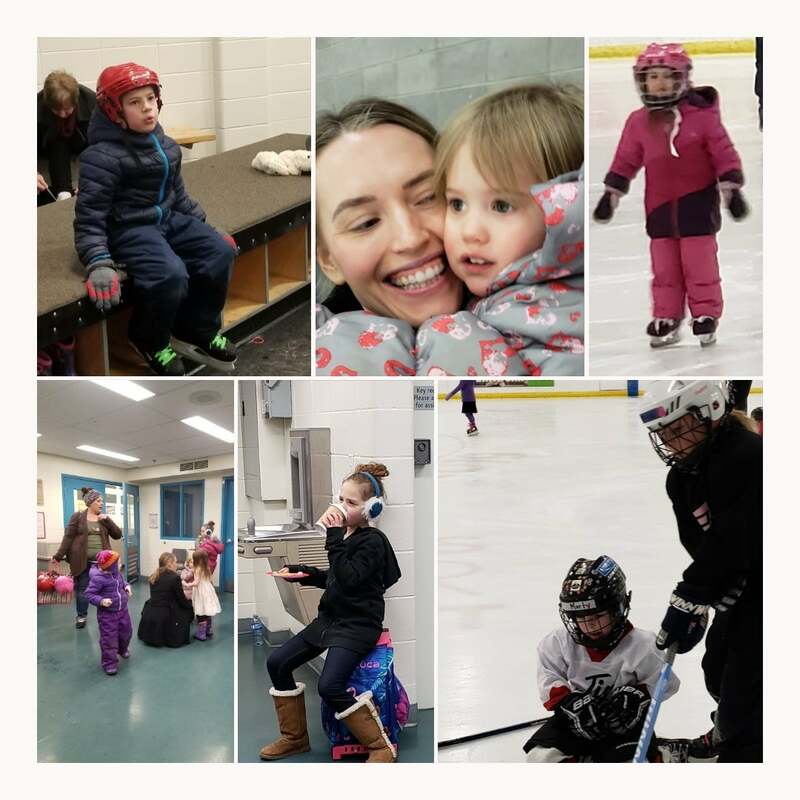 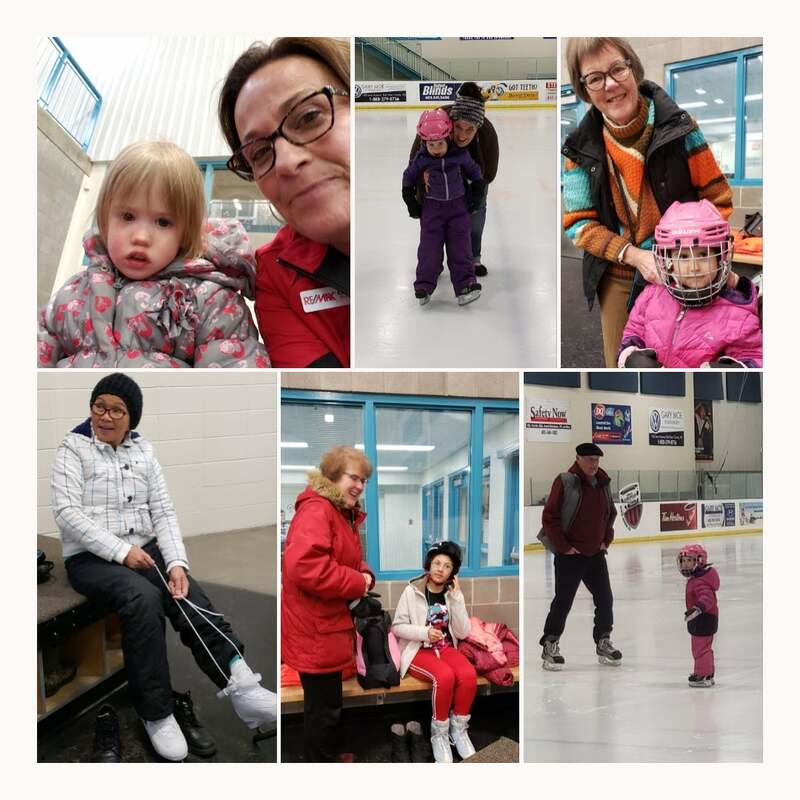 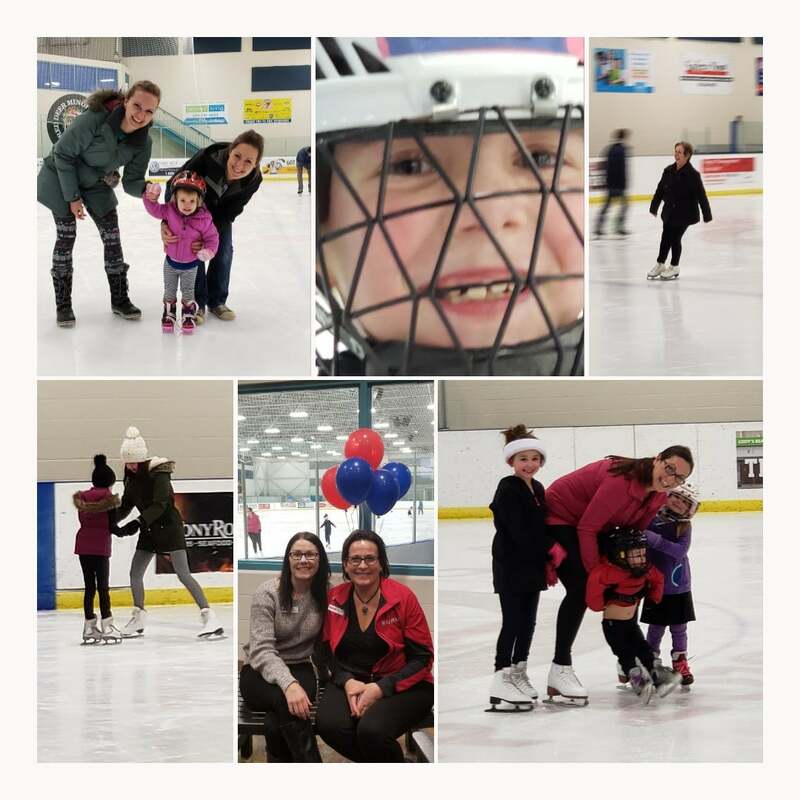 Thank you to everyone that came out to our Skating Party on January 3rd at the Collicut Centre. 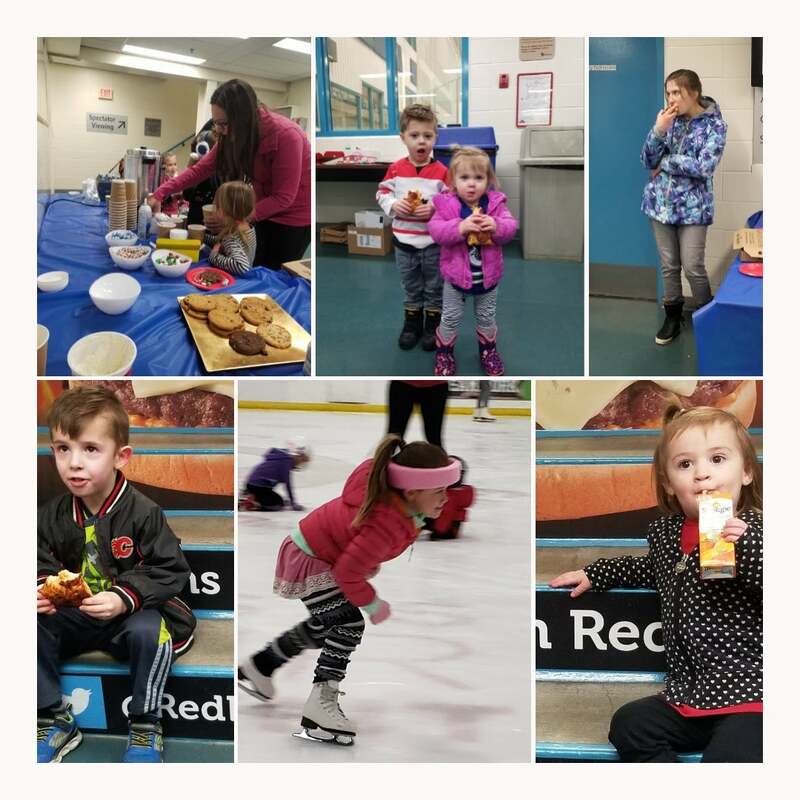 It was nice having the ice to ourselves, with lots of time for pizza and socializing. 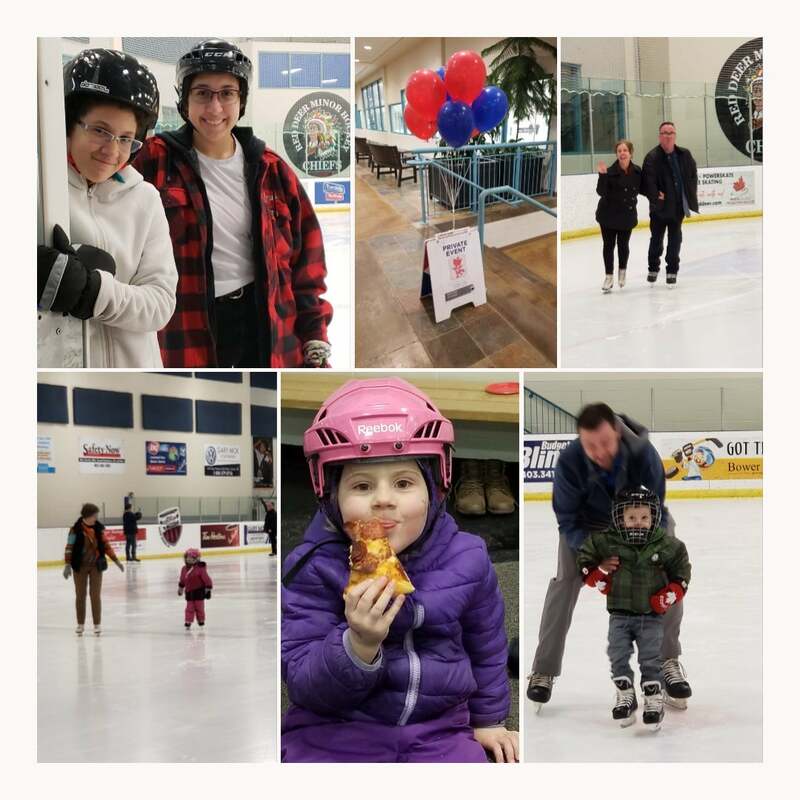 Such a wonderful way to ring in 2019; we enjoyed spending time with you!